Aimee is a licensed acupuncturist and herbalist, and she incorporates her background in Western science with the principles of traditional Oriental medicine to create a unique, effective approach to help her clients reconnect to the presence of their optimal health. In addition to helping thousands of women on their path to conception, Aimee herself naturally and easily became pregnant at the age of 40 by following her own advice. Her mission through her teachings is to educate and inspire women, improve their health, celebrate their beauty, and prevent disease, as well as increase their fertility. 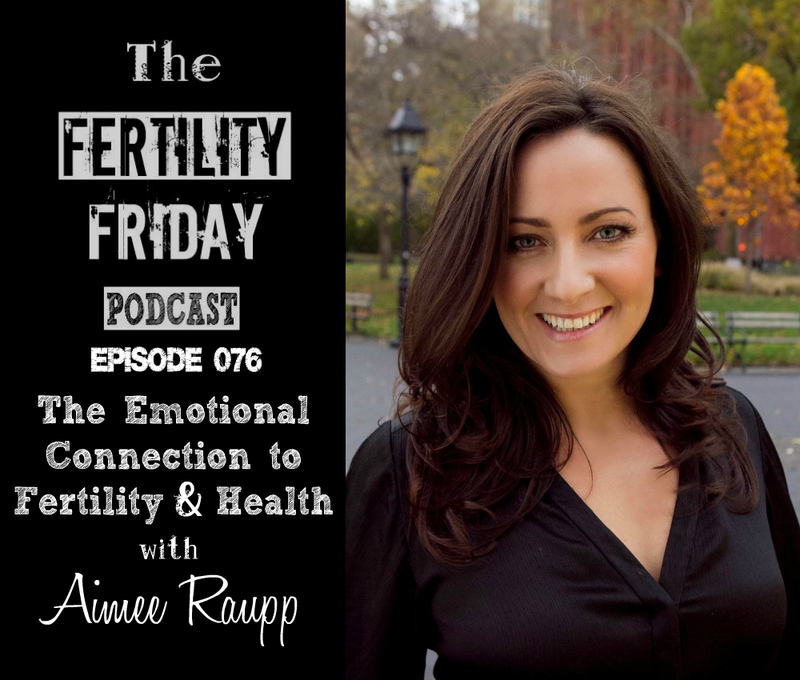 In today’s show, we talk all about the emotional aspects of fertility, the connection between our thoughts and our health, and why it is so important for us to take control of our fertility & our health. How is a woman’s fertility intertwined with her health? How does Chinese Medicine view fertility? What is the connection between our fertility and our emotional state? You can connect with Aimee on her website and on Facebook, Twitter & Youtube!